Saskatchewan is the smartest province Canada? Why, well, just look at the clock. As I write this, it’s 3:14 p.m. in Toronto – and I swear the sun is starting to set. Ah, autumn in Canada. The fall colours, the dropping temperatures, the wistful memories of light summer traffic on the commute. And then there are the all too short days. Here in Ontario’s capital, we are enjoying slightly more than 10 hours of daylight today. The sun rose at 7:01 a.m. and is setting at 5:03 p.m. Which means, for many of us, it’s that magical time of year again when it is dark on the trek to – and from – work. It wasn’t like that only a week ago. Why? Because we continually participate in the silliest of all rituals — daylight saving time. This past weekend, most of us turned back the clocks by one hour to return to standard time. So while last week the sun was setting around 6 p.m., we’re now saying goodbye to our solar friend at 5 p.m. The tongue-in-cheek segment from 2015 debunked the myth, repeated by many, that it was started to help farmers. Well, funny story. Turns out it was introduced during the First World War as a fuel saving measure — by the Germans. But it’s not even clear it is accomplishing that goal. HBO pointed to Indiana, which jumped on the daylight saving bandwagon in 2006. But the data showed it led to a one per cent rise in overall residential electricity use. What also increases? Car accidents and work-related injuries. In 2014, Manitoba Public Insurance pointed out there was a 20 per cent increase in automobile accidents on the Monday following a time change in the spring. More good news — a study of hospitals in Michigan found a 25 per cent spike in heart attacks on the same date. So it really does beg the question, how is this still a thing? Well, in Saskatchewan – it never was a thing. Well, mostly. It’s kind of complicated. Technically, Saskatchewan participates in daylight saving time – it just doesn’t go through the hassle of springing the clocks ahead and falling them back. It just locks in the time, year round. Set-it-and-forget-it. Which is genius in its simplicity. 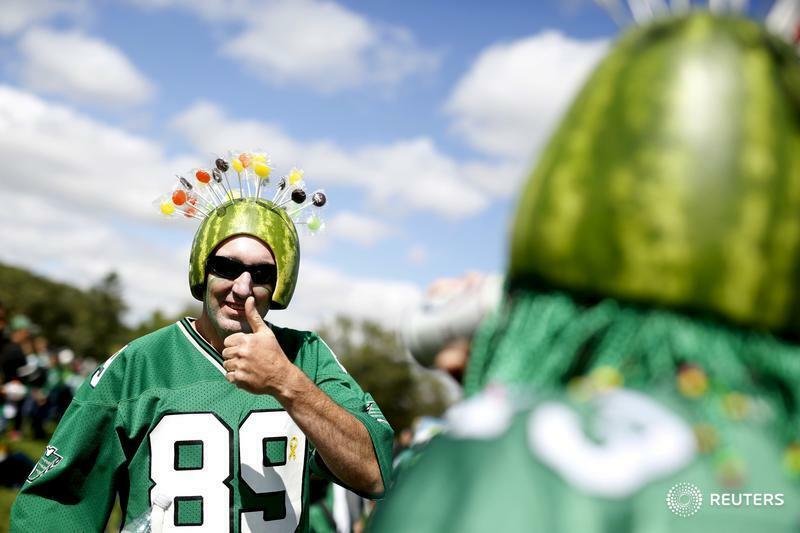 And you thought it was just all potash and wheat and football fans wearing watermelon hats? British Columbia didn’t offer any hope when Premier John Horgan threw cold water on the idea of abandoning the practice this year, despite receiving many requests from people to “drop the time change to allow for more normal sleep patterns,” according to a Canadian Press story posted on hrreporter.com. Because the province’s trading partners, notably Alberta and the states of Washington, Oregon and California, observe the practice. Which, run through a translation tool, essentially means this: As long as the Americans are doing it, we will too. I wouldn’t hold my breath waiting for the United States to abandon this antiquated, silly notion. After all, they’ve got a pretty firm grip – still – on all things feet, miles, Fahrenheit and inches. It’s a world where, logically, the freezing point of water is 32 degrees and the boiling point is 212 degrees. None of this zero degrees and 100 degrees logic. And maybe take those watermelons off your heads while you're at it.